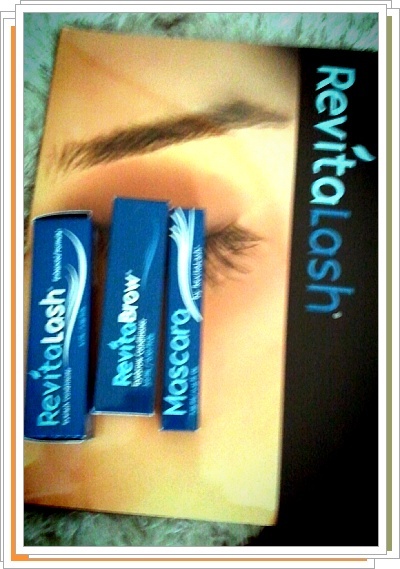 I've received three products from RevitaLash for reviews. 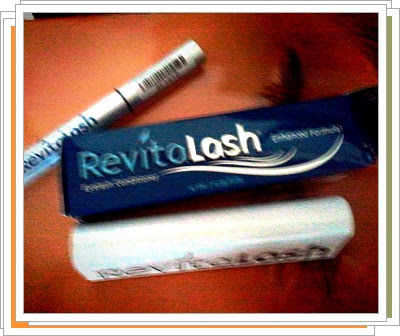 I've heard a lot of compliments about the eyelash conditioner that makes your eyelashes naturally thicker and longer just like or create more beautiful effect than the false eyelashes do. Many doubt how much the cosmetic can actually affect on us within a few weeks, so this is where I decided to come into see it for myself. This post is to let you know that I have begun to use these products starting from today. 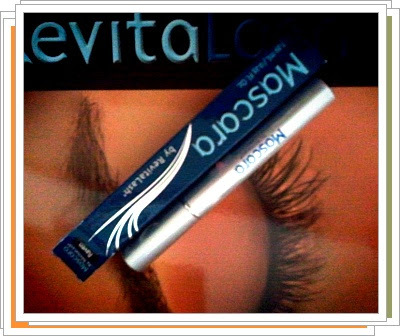 Within about a week or two, I'll show you my lashes and write how easy it was to apply, how comfortable I felt, any other dramatic or slow effects...etc. It says to use this once a day, one stroke before bedtime. I have no doubt actually because I already saw many of my close friends saying great things about this product. I just can't wait until my eyelashes become that full and lightly long like the bird's feathers. I recommend the 4.10 mL one for long lasting effects. package came with had all the products info, testimonials, company's philanthropy, mission and values to help me with writing. I'm satisfied with my brows but I want them to appear a little bit fuller. 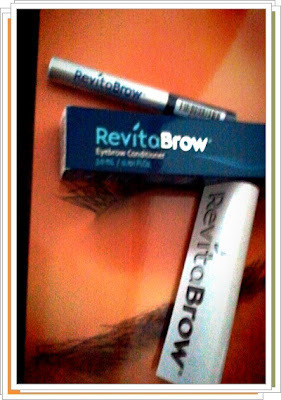 So I think this is a great find for me and for people who want healthier and more polished look by having a thicker brows. I've used this today real quick just about two or three coats in rush. Some mascaras (I won't say the name) have strong smells that make you feel sick with strong scent or some are just like rotten eggs for who knows why. This one was normal and I didn't feel hardness that some of the mascaras do to make my eyes feel uncomfortable and like getting poked by an edgy object. The brush feel was very soft and the color was thick and making my eyes look deeper in color. Sorry if you can't see my lashes very well. I wanted to show you from these pictures that this mascara's color was just about right in between of fullness and in lengthening. With the use of curler, you'll probably see better lifts too. Ooh! I can't wait to hear how this turns out. Thank you for your comment on my page. I will definitely follow you. If you liked mine please follow me too :). can't wait to see the results! so does it go on smoothly? doesn't clump? This overall content is fantastic. Great post!